Vasthu compatible single storey 1500 sq. ft. home design. Today we are presenting a Vasthu compatible single storey 1500 sq. ft. home design from Shell Building Designers. House floor area : 1500 sq. ft. Facilities available in this house : 3 Bedroom Attached, Pooja Room, Living, Dining, Kitchen, Work Area,Common Toilet. 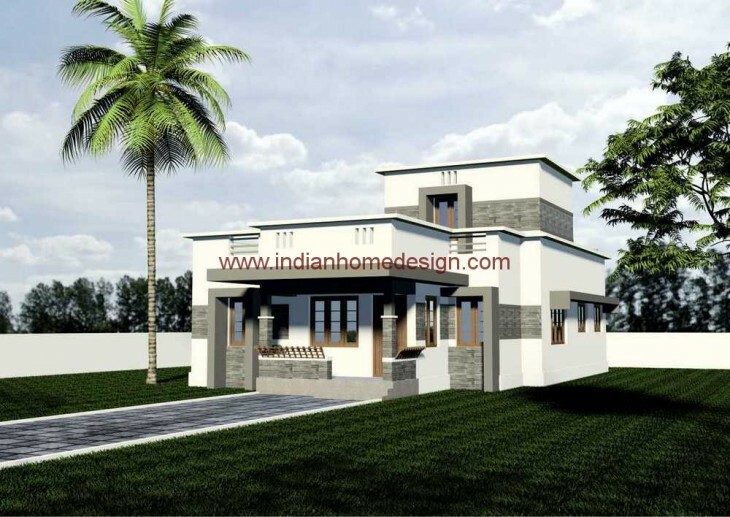 If you like this House design idea theme - "Vasthu compatible single storey 1500 sq. ft. home design" , do take few seconds to share with your friends and relatives . Let them know what you like.